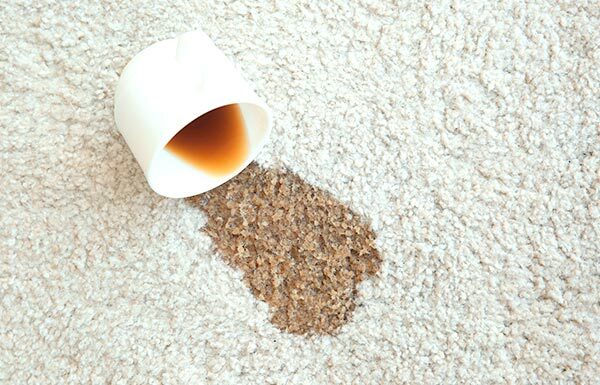 No matter how well you take care of your carpet, a stain or two is bound to happen. While a carpet stain remover you have purchased from the supermarket may clean up simple spills, more stubborn stains may require professional carpet cleaning services. Sun Dry as your go-to carpet cleaning experts, are highly experienced in tackling all kinds of stains. Here are just some of the stains we can remove from your carpet or rug. Coffee stains are some of the toughest to remove and can leave a nasty yellowish brown mark that could be mistaken for pet mess. If you act quickly you may be able to use a carpet stain remover, but if this fails, or the stain has been there for a long time, it’s time to call in the professionals. Sun Dry will make quick work of your coffee stains. Young children love to draw on everything, and your carpet is no exception. Crayon and texta marks are quite tricky to remove with an at-home carpet stain remover. If you’re struggling to remove crayon or texta stains from carpet, give us a call. Nothing is more horrifying than seeing blood stains on your carpet, and blood is one of the hardest stains to remove on your own. While you can take care of small spots by using cold water, or a commercial carpet stain remover, this doesn’t always work. Especially if the stain has set in. There can also be health issues to consider when cleaning up blood or other bodily fluids. Get in touch with Sun Dry to safely and effectively remove blood stains from your carpet or rug. Carpets are easy targets for wine or juice spills and the dark dye in those drinks may be impossible to remove even with a purchased carpet stain remover. Professional carpet cleaning services like Sun Dry can remove stains from spilled drinks in a cinch. When you have pets at home, you may experience pet mess every now and then. Pet stains from urine or faeces are not only dirty to look at, but they can also smell bad if left on your carpet for a long time and create a health hazard. Applying a good carpet stain remover at home can help, but persistent accidents may require professional carpet cleaning services. 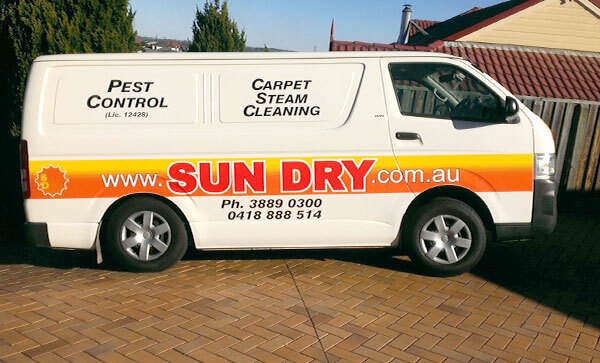 Contact Sun Dry to remove any stubborn stains and odours in your carpets caused by pets. Sun Dry has the tools and experience needed to get rid of even the toughest stains and make your carpet look great again. So, whether you are looking for a small stain clean-up, or carpet cleaning services for your whole house, you can count on us to deliver outstanding results. Contact us today for a free quote.